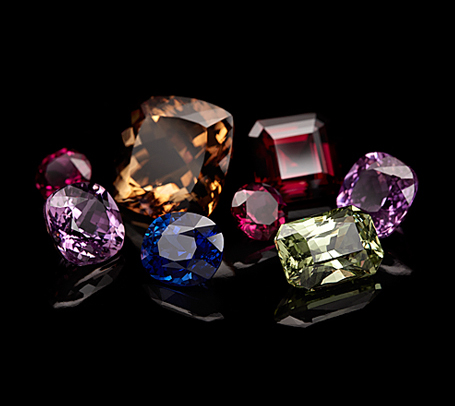 Lake Hill House is pleased to provide clients with the most unique, fine and rare colored gemstones from around the world. Whether you're a novice or connoisseur, purchasing for pleasure or investment, our experts are dedicated to finding you the perfect stone. Throughout our site, you will find examples of countless design possiblities. 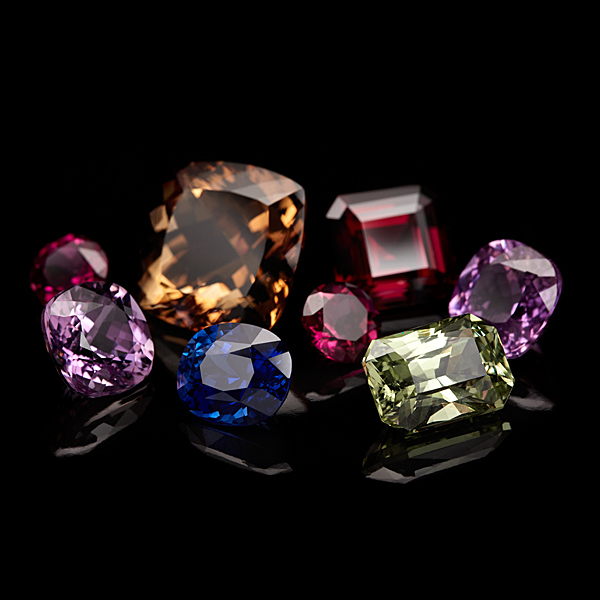 We are honored to create one-of-a-kind works of art using colored gemstones for our clientele.